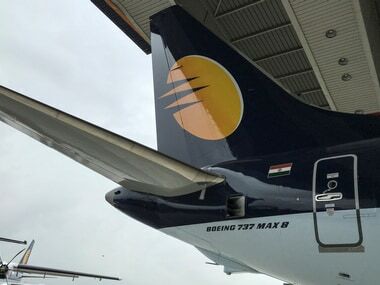 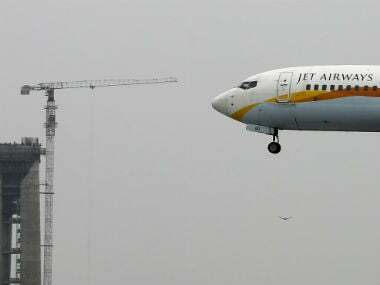 New Delhi: Cash-starved Jet Airways on Tuesday alleged that non-payment of salaries had adversely affected its members' psychological condition, which puts the safety of the airline's flight operations at risk. 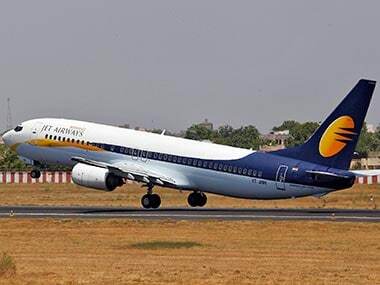 "We request you to kindly intervene and direct Jet Airways to clear our dues and pay us our salaries on time in future to enable us to continue deliver safe aircraft," the JAMEWA said in the letter dated 19 March. 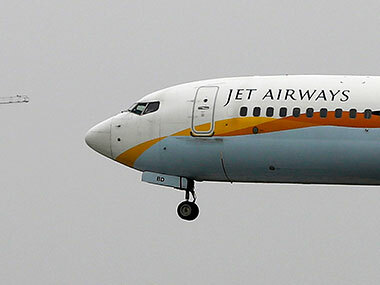 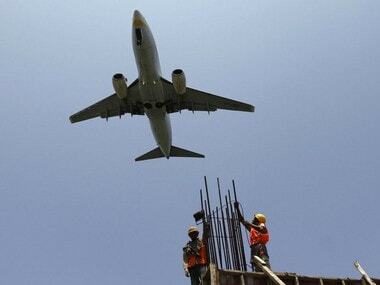 Jet Airways' engineers, pilots and senior management have not been paid for January and February, besides 87.5 percent of their December salary is also due.